Cartoon story of a boy crossing the desert to Cairo with a group of men. The group had made a promise to the boy's mother to stop and celebrate Shabbat, but only the boy stopped. 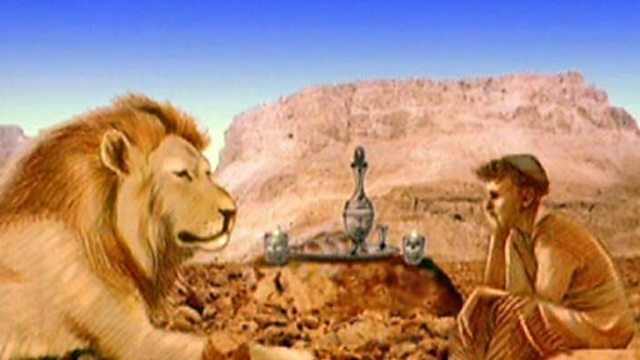 While he was alone, a lion came to protect the boy and then take him safely to Cairo.